Are you a fan of fierce racing? Want to participate in these races and prove your talent? Do you love modern supercars? And more importantly, are you looking for a lightweight game to entertain after hours of work and study fatigue? So Racing Rocket is a game for you. This is a game with the unique and new game that you should try this summer. 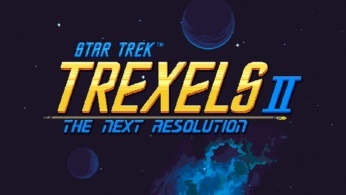 The game was released by Rooster and was released early this month. 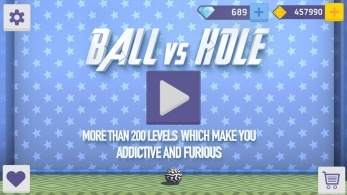 However, the game has quickly received many positive reviews of players with hundreds of thousands of downloads. This ensures the great appeal of the game. Let’s find out what’s hot in the game below. 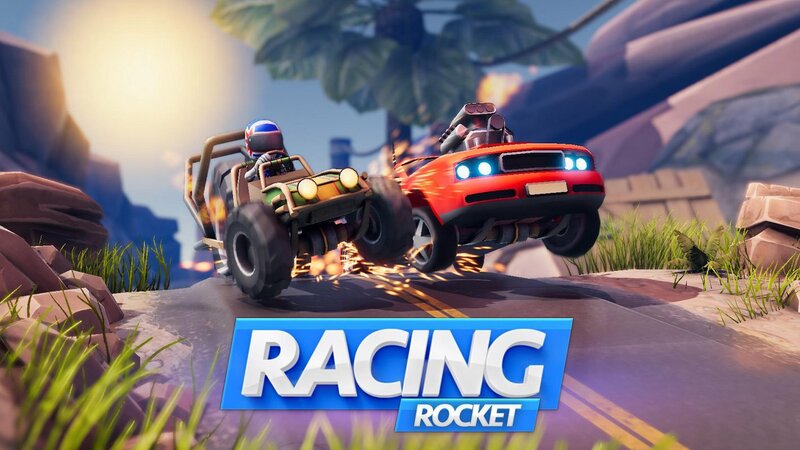 Racing Rocket is one of the most exciting games you should not miss. You can play games anytime, anywhere without the internet. But you can also play games with friends and relatives through internet connection whenever you have free time. The gameplay is quite simple. 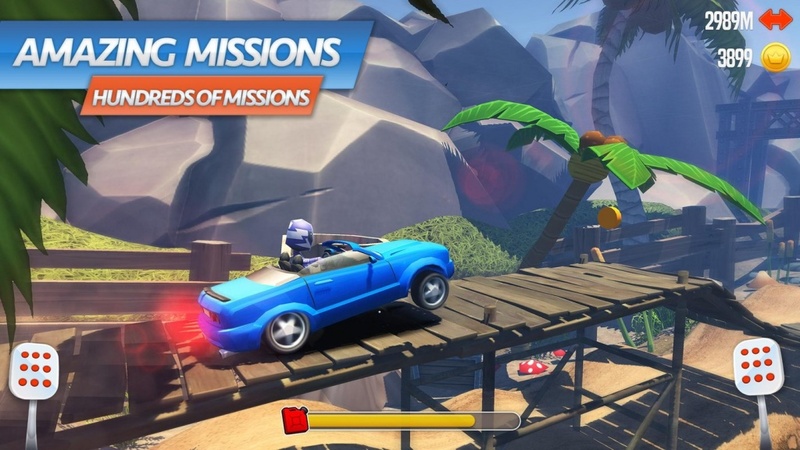 You will have to control your car to overcome the obstacles and try to finish the fastest way. The race requires good control of your car as well as quick reflexes. Do you believe you will become the best driver in the world? Join the game and show it right now. Racing Rocket for Android is pretty simple. The right side of the screen is the accelerator key, while the left is the brake. You need to speed up your car and get through difficult roads, obstacles that appear randomly along the way. One important thing to remember is to keep your car balanced. If the car is overturned, you will lose. This is a challenge not easy, and not everyone can win. 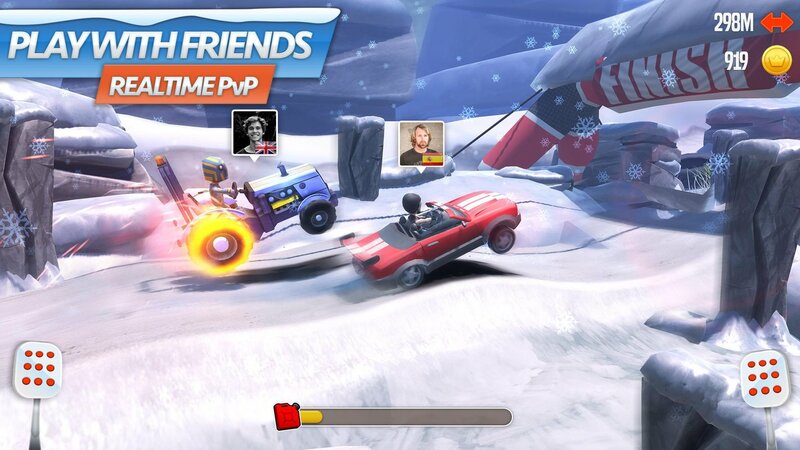 It is also very interesting that you can race with many other players around the world. There are hundreds of tournaments open monthly, and if you win, you will receive a lot of attractive prizes. If you are in an area where you can not connect to the internet, you can also play games offline. You will be in the race, 4 people. This is a very difficult race to win. 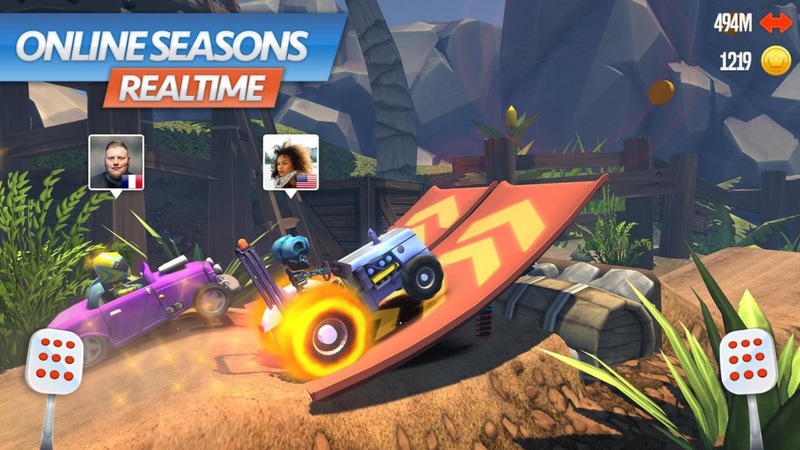 Racing Rocket for iOS is equipped with 2.5D graphics for you to experience the best. 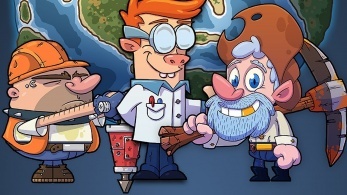 The details, vehicles, characters in the game are designed in extremely cute cartoon style. Bright colours in the game will give you the best experience. Also, the sound in the game is described in real terms by the engine sounds of each car. Many funny sounds are also added to make the player feel comfortable playing the game. I am very satisfied with what the game brings. This is a great choice for those who are looking for a lightweight game to entertain after hours of work and study fatigue. 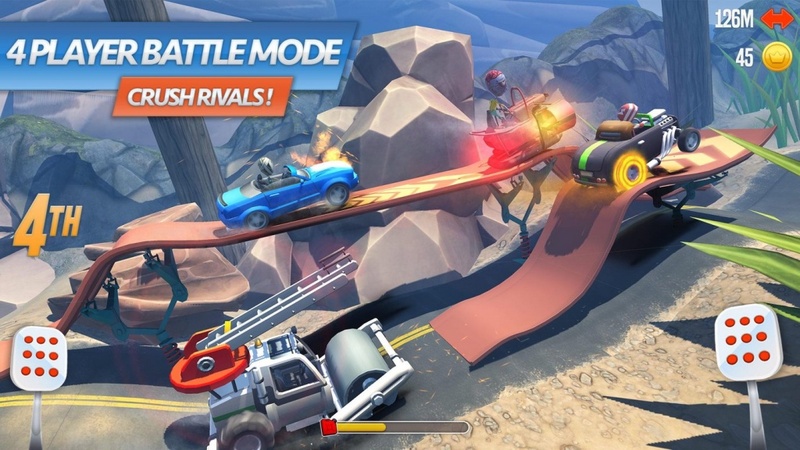 Racing Rocket Mod Money is a racing game that you should not ignore this summer. Invite your friends and relatives to play with you; I believe you will have a great time together. 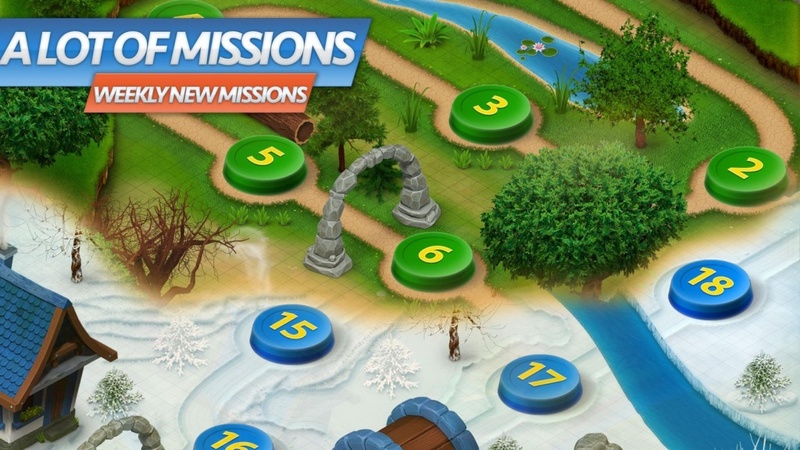 You can download the game for free by visiting the link below. Have fun playing the game!